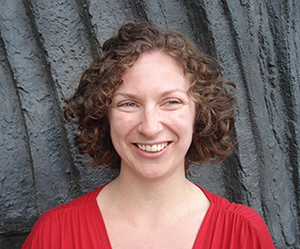 Ruth Doherty, Deputy Editor at the Royal Society of Chemistry in Cambridge, is one such person. Having obtained her PhD in Organometallic Chemistry at the University of Bristol in Professor Paul Pringle’s lab, Ruth entered the world of academic publishing. As of February 2012, Ruth has been the Managing Editor of the British Dental Journal based at Nature Publishing Group in London. She also lists teamwork, creativity and problem solving, and use of initiative as vital skills that all PhD students should have.